One of the best in the series comes to iOS and Android. One of my favorite games of all time is coming to a whole new generation of gamers. Final Fantasy IX released today on iOS and Android, and for anyone who hasn't played the series before, this is an excellent introduction. The mobile version has new high-definition character models, the ability to turn off random encounters, auto-saving, and even achievements. It's great to see Square Enix taking pains to continue to make sure that we get to play their classic games as time goes on. 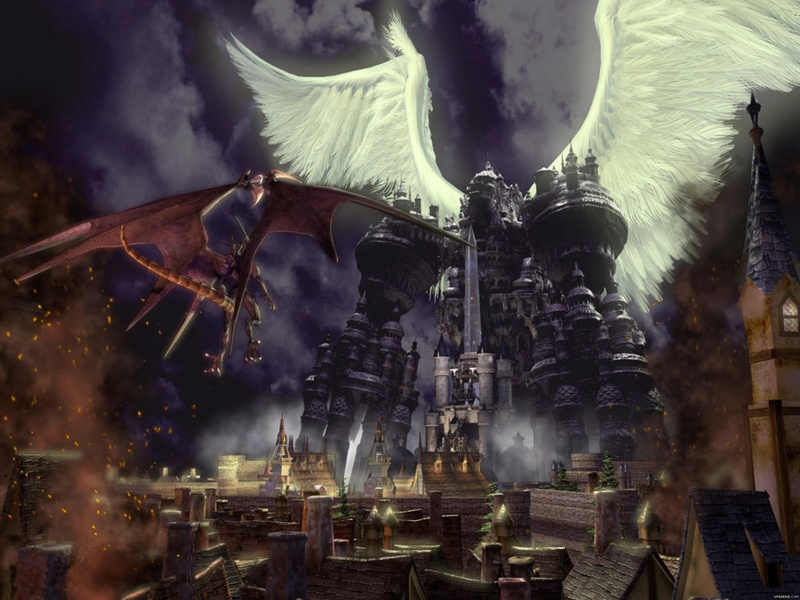 Final Fantasy IX should also be coming to PCs soon via Steam, and we expect it will have a similar set of new features. You can buy Final Fantasy IX now on the Apple App Store and Google Play store for $17.